What is tolerance and is it always a good thing? It helps to understand various aspects of this concept. Basic Definition. Tolerance is demonstrated by an ability and willingness to accept and respect different people, ideas, and practices. Tolerance promotes non-judgmental, open-minded, patient, permissive live and let live attitudes toward diverse people, ideas and practices. It is an essential virtue in a democratic society. Tolerance, an antonym of intolerance, bigotry, narrow-mindedness and prejudice and it requires respectful acceptance of racial, ethnic and physical characteristics; unpopular, unorthodox or offensive beliefs, opinions and practices, especially those that tend to evoke hatred, prejudice, disdain, contempt, or passionate disagreement. Passive and Active Tolerance. Tolerance and intolerance can be passive or active. Passive tolerance and intolerance refers to privately held attitudes that are not reflected in words or actions. Active intolerance is demonstrated by words or acts of opposition, derision, prejudice or persecution while active tolerance embodies words or action of acceptance, support or appreciation. Continuum of Tolerance. Tolerant attitudes embrace a range of five attitudes: 1) indifferent acknowledgement, 2) grudging endurance despite discomfort or disagreement, 3) whole-hearted acceptance, 4) empathetic understanding, 5) respect and appreciation. Judgmentalness. This refers to people who offer uninvited, hypercritical, disapproving, disparaging and even condemnatory judgments about the way another person thinks, lives or acts. It is a sibling of intolerance and a form of disrespect. Limitations on Tolerance. Unlimited, un-discerning tolerance ceases to be a social virtue when it accepts, allows, condones or supports or enables attitudes and actions that should be intolerable in a just and humane democratic society. We may not always agree on who is or is not a bigot, but we should agree to oppose bigotry in all its forms. This is not a partisan issue. 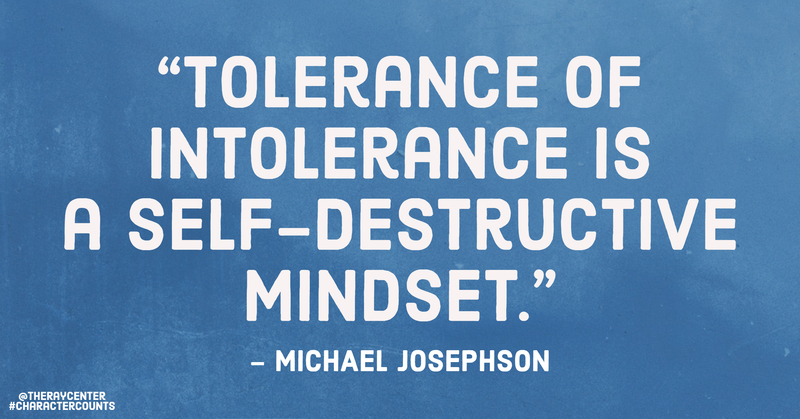 Tolerance of intolerance is a self-destructive mindset. Intolerance of Intolerance. Paradoxically, a tolerant society requires intolerance of bigotry, prejudice and croup-related hatred. While there is some controversy as the outer limits of what is intolerable, a tolerant society must discourage, repress or prevent certain groups and individuals who preach or practice extreme levels of intolerance including conduct that is inhumane, injurious, disrespectful of the dignity of others, or otherwise socially malevolent. For example, most people would view bigotry and any form of persecution, abuse of children, lynchings and other forms of vigilante justice, murders, rapes, torture and other such conduct as intolerable. Controversy: Civility vs. Political Correctness. Just as some fear that tolerance can go too far, there are those who believe the limitations on tolerance are intolerable. Advocates of tolerance seek to reduce or eliminate words, attitudes and actions that exclude, marginalize, or insult groups of people who are socially disadvantaged or discriminated against. 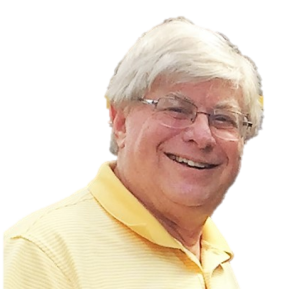 The pejorative use of the term “political correctness” refers extreme or excessive efforts to suppress of condemn generalizations and characterizations that, though negative, are nevertheless true.